Home / Eugene Apartments / University of Oregon Apartments / 1379 East 21st Ave.
Charming multi-level home. Attached garage, utility and laundry room with hook up's. Plenty of natural light, large deck with privacy. One of a kind space! 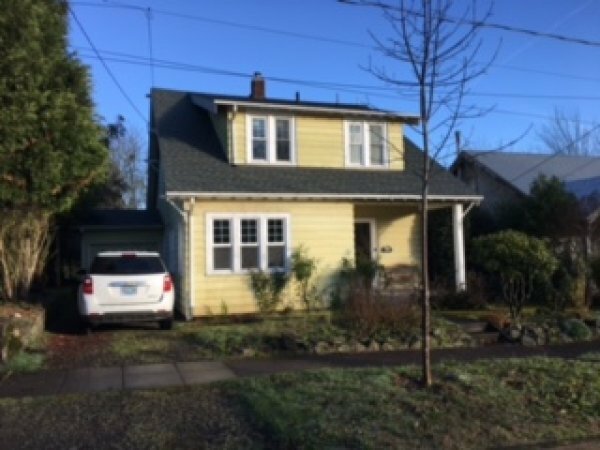 This rental is located near the Amazon neighborhood just 0.99 miles from the center of Eugene and 0.63 miles from University of Oregon. The property has a Walkscore of 67, so you might need to drive or bike some of the time. This rental has many shops nearby. Coffee shops in the area include The Duck Store - Campus, McDonald's, Java Generations. There are a number of markets in the area include Market of Choice, Target, Safeway.